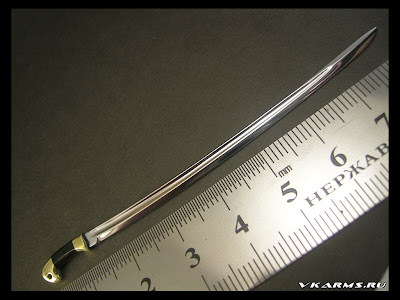 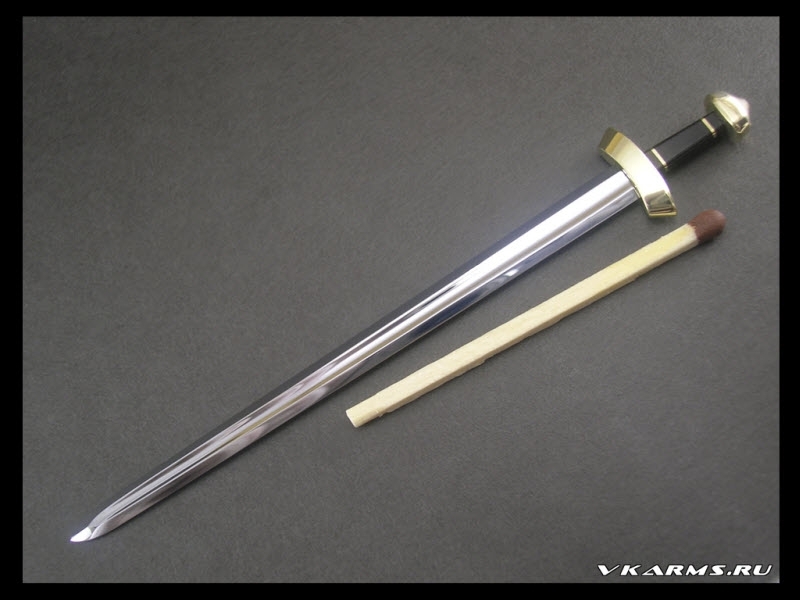 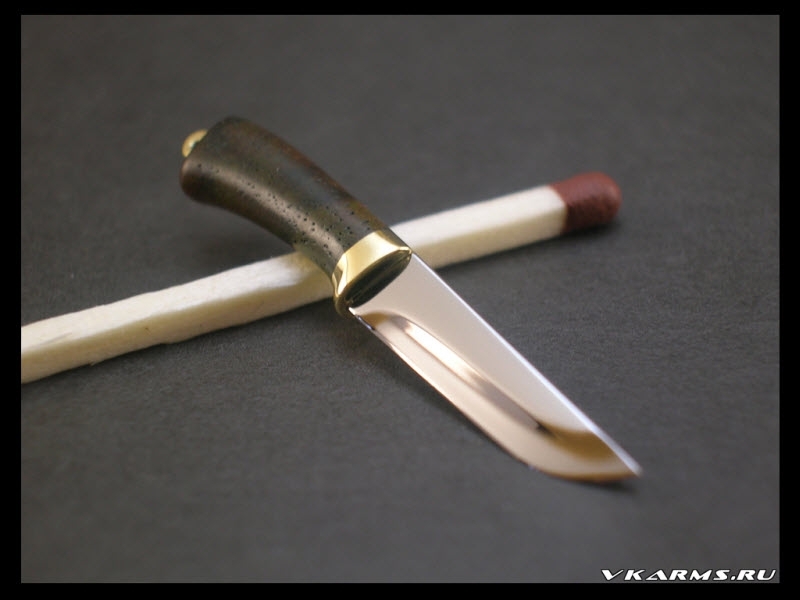 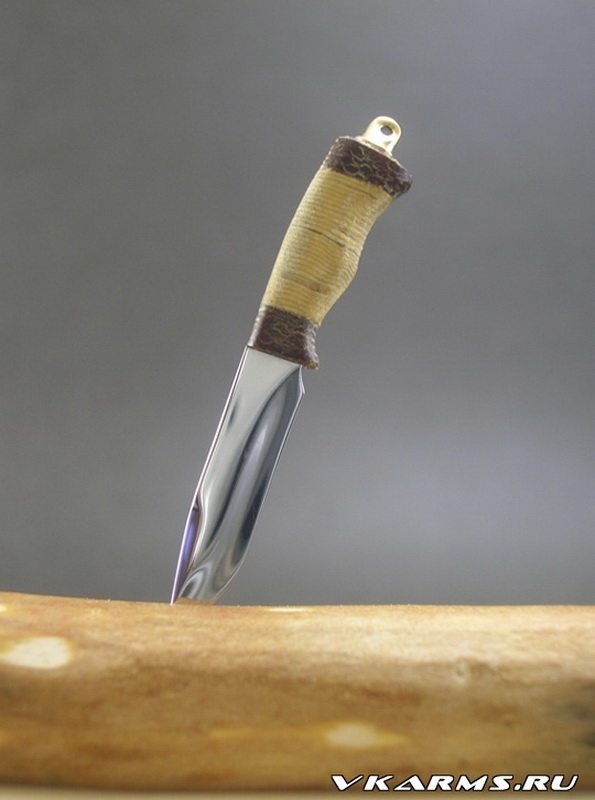 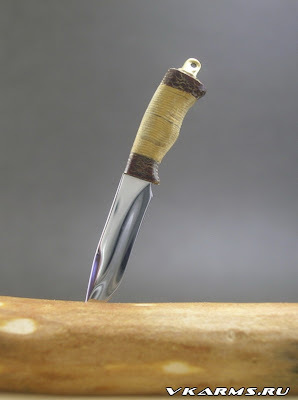 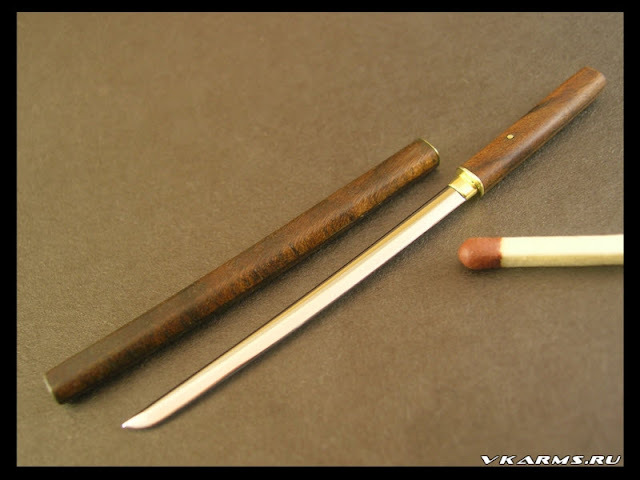 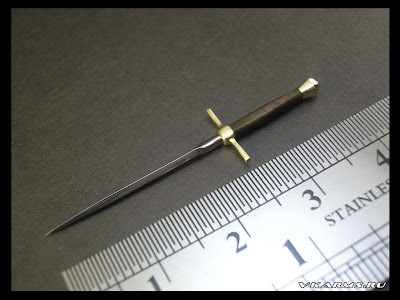 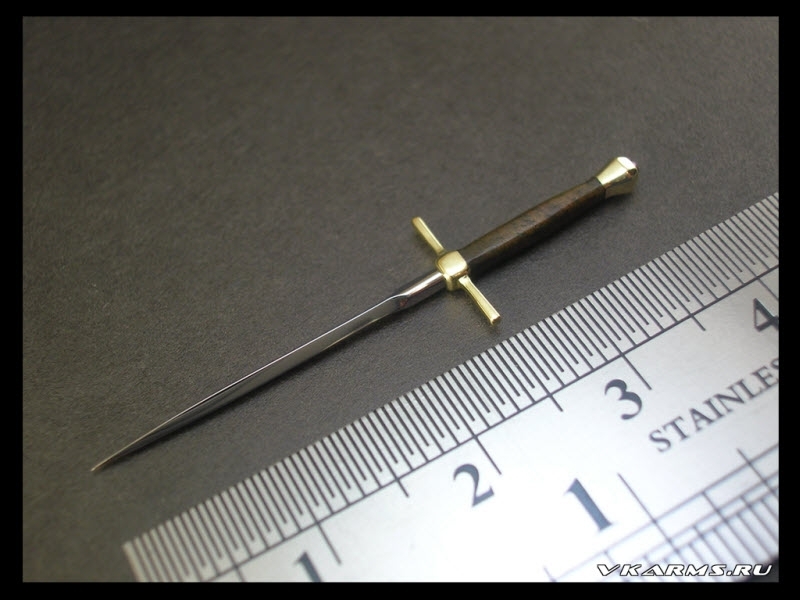 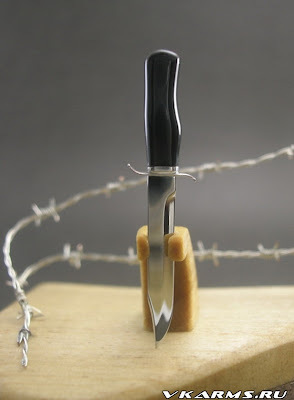 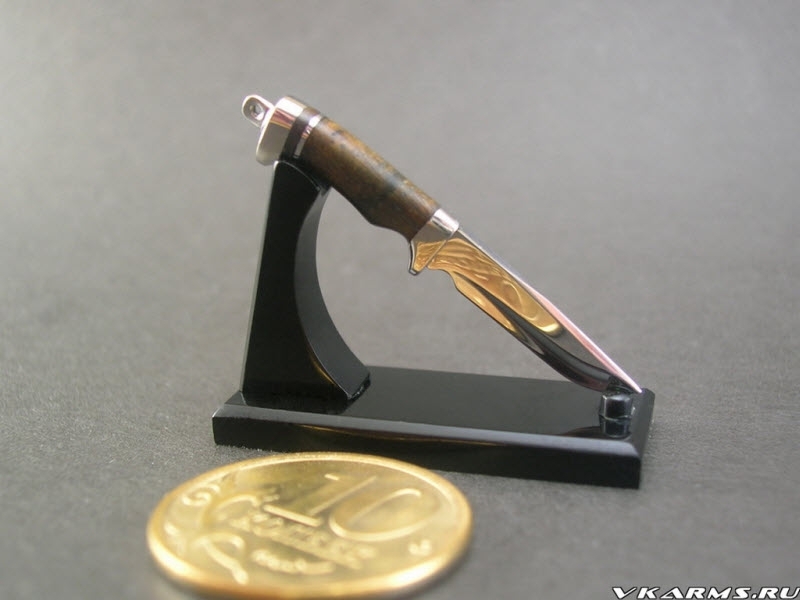 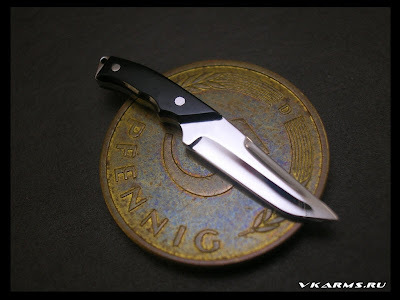 I was browsing through some Russian sites the other day and came across one dedicated to crafting miniature edged weapons. There's not much to say - just enjoy the incredible skill that has gone into making these tiny replicas. 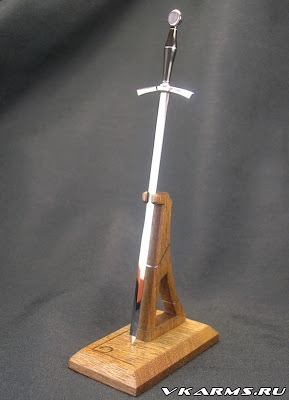 The crasftmen say that it takes more time and effort to making the smaller version than the real thing.